Hi Food Hippies! I’d like to introduce another fantastic partner to the Real Food Girl Shop; my friend Nina from Shalom Mama. 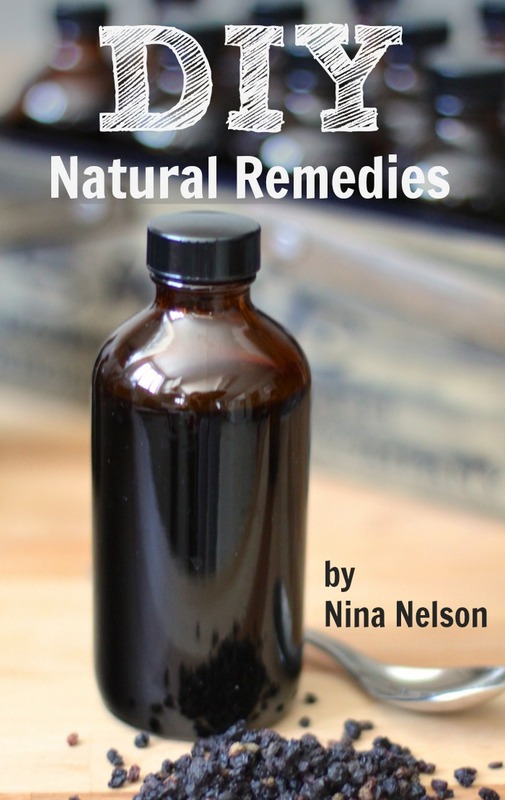 I am super excited to let you guys know about her *New* DIY Natural Remedies eBook. On these pages you’ll see lots of great, easy-to-do, effective remedies for anything your family might need. From burns, scrapes, cuts, bug bites, upset tummies, colds…you name it. 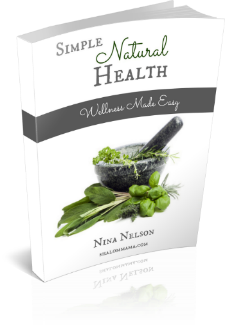 Nina worked hard to ensure that each and every recipe was something you could make quickly and she uses real quality ingredients, organic essential oils and herbs. I stand in awe of people who make these homemade remedies. Simply amazes me! 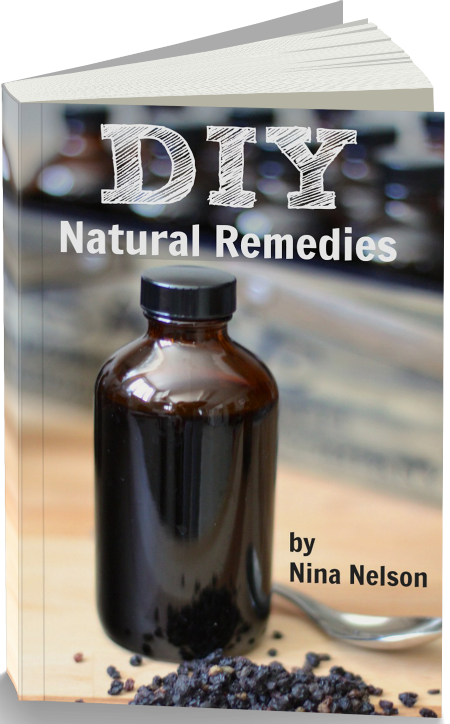 If you have been eager to start making over your medicine cabinet, this is the book for you. If you have limited space and resources, but want to start somewhere, this is the book for you. If you’re tired of supporting big-pharma and just want to offer your family safer, greener, healthier options, than this book is for you. Nina, her husband and their four children live in a renovated school bus- so she knows all about simplicity and natural, green living. 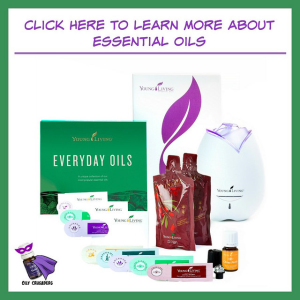 I truly believe that you guys are going to love this eBook and will be super excited and proud of yourselves for making much healthier alternatives to the over the counter remedies that you’ve been using as well as empowering you to make changes to the foods you eat. This book is a wealth of information that every family should have. Just click on the image below and it will bring you to the page where you can purchase her eBook. Nina also has another eBook that I find equally as informative and full of great resources, tips and advice. It’s called Simple Natural Health. I believe you can’t go wrong with either of these books. I know that you will enjoy each one, find them both to be jammed packed with relevant, duplicable information.